The BCL team has announced that they've removed quite a few collections from the Silverlight version of the framework. It makes prefect sense to remove all non-generic classes but I can get why they've removed Stack<T> and Queue<T> as well. These 2 are very useful and people should not write them from scratch. 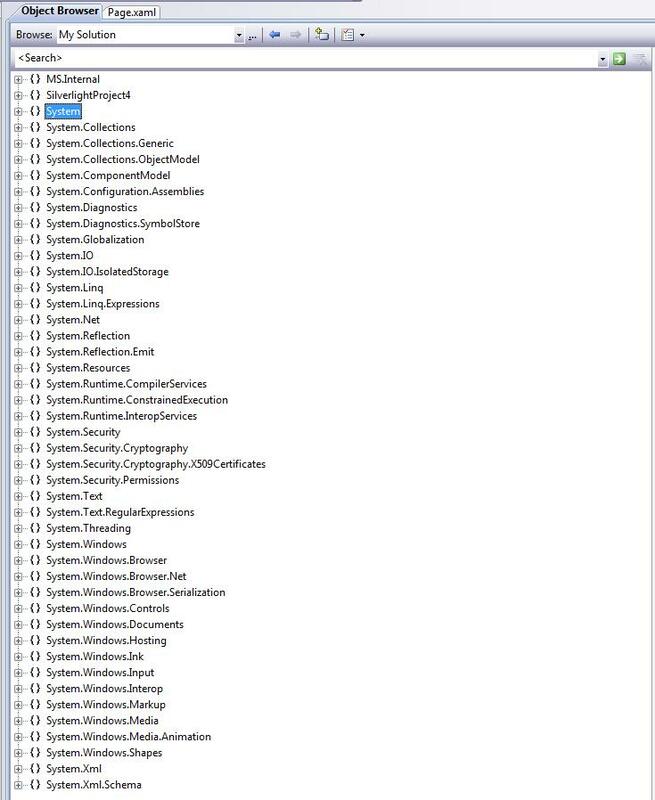 That defeats the whole purpose of the .NET framework - leverage it. I don't know all the numbers but I can imagine it wouldn't harm Silverlight if they left them.